This is a product of Nederland. 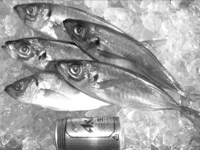 compared with jack mackerel around Japan is received. The economic value in Japan is high and this fish is important.